This week, Buck Berlin and Stephanie Cerny are joined by Buck's nephew Ben Troyer! Ben talks about his favorite comic books, such as Batman Who Laughs, Hellboy, Kingdom Come, and Walking Dead, to name a few. Buck recommends his favorite 90's Image Comics and tells us about his love of pranking Ben at the supermarket. Ben also talks about his favorite, and least favorite, Superhero School characters and costumes, including life as the resident teenage awkward Spider-Man. 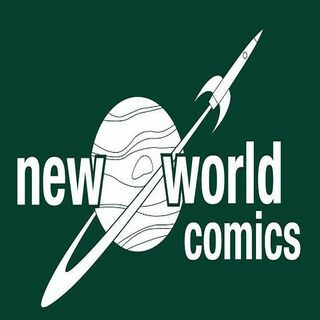 All ... See More this and more on this episode of the New World Comics Podcast! Produced by Brad Reed.